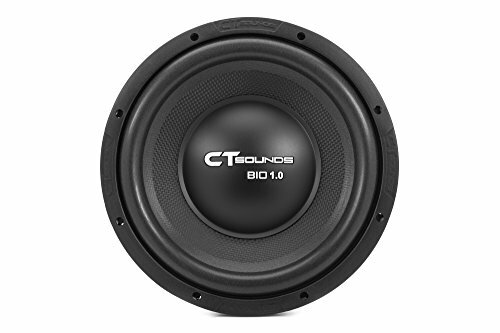 If you need your vehicle to get equipped with a sub, then take a look at the CT Sound s Bio series. 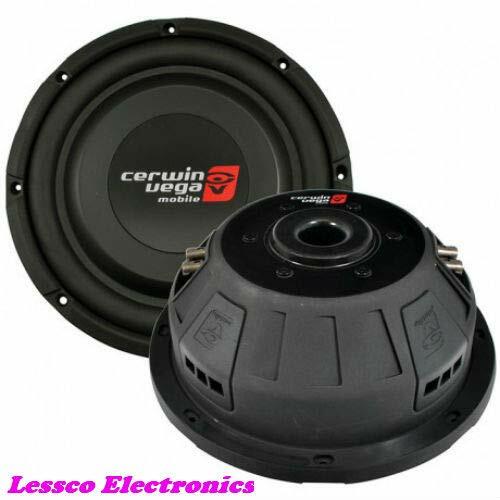 This is a dual connecting terminal voice coiled subwoofer product. 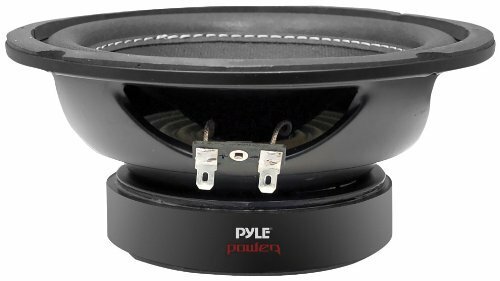 The coil is perfect to counteract with this high class Y30 graded magnet in order to produce quality and clarity through audio frequencies. This Bio 2.0 12 D4 product is proof that small packages come with great powers. 2. 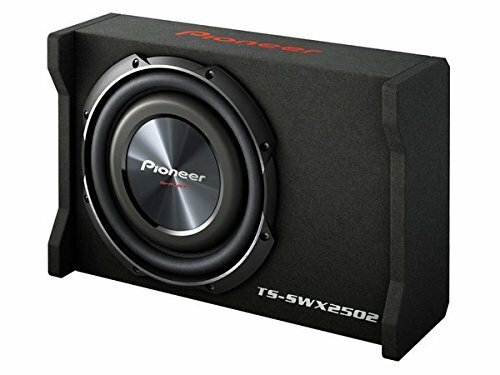 This is a 250W (rms) subwoofer with maximum 500W power. 3. It can be mounted in depth of 5.7 remarkably. 4. Dual connecting terminals with 2 (diameter) voice coil make this product versatile irrespective of its size, dimensions and power consumption. 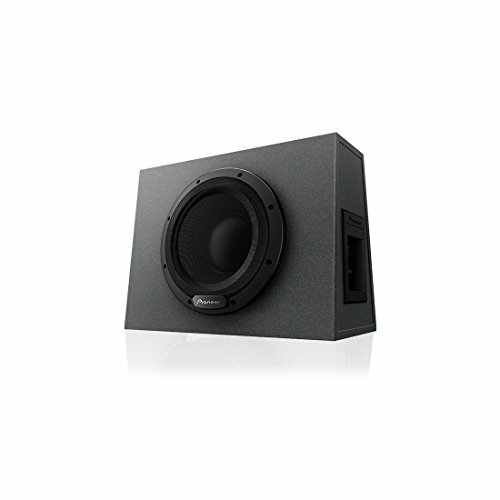 Better resistance damps unwanted audio harmonics while in operation. 5. It incorporates with Y30 graded ferrite magnet, which is one of the kings in the magnet world! 6. 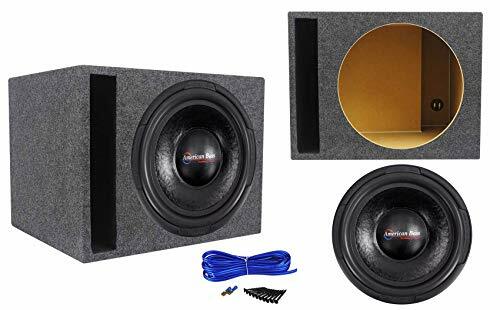 It incorporates strong and sturdy basket frame that is well capable of handling high-powered audio-frequency operation without any harm to the product; even at highest ratings to the sub from the amplifier! 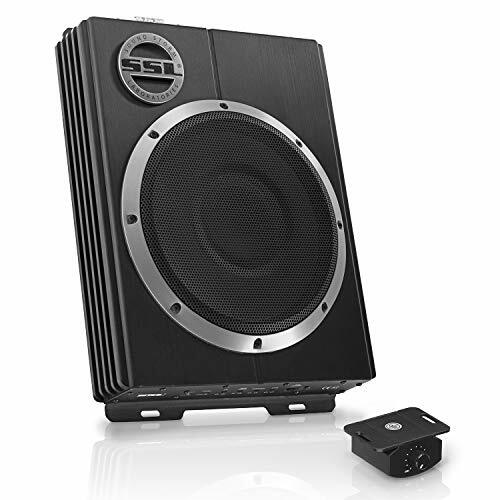 The HD series of subwoofers are ultra-heavy-duty subwoofers designed with gut-wrenching power and reliability in mind. 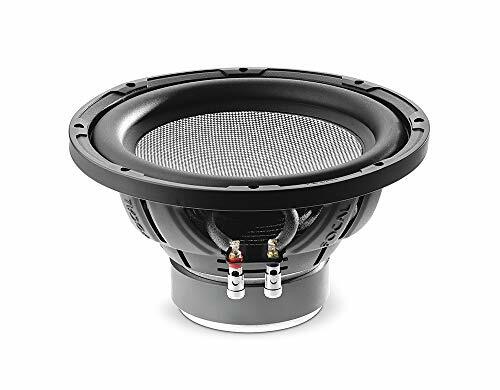 The HD series produces some serious low-end, with enough power to rattle the most die-hard bass enthusiast.. . American Bass does not cover rear view mirrors and shattered windshields. Impedence: DVC 2-ohm. 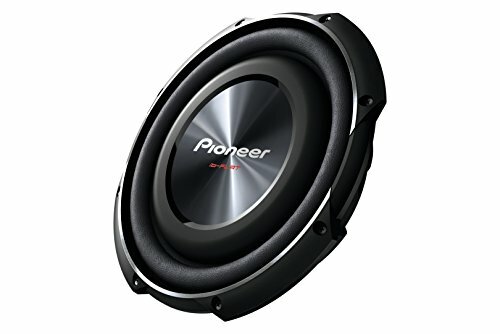 FS: 41 HZ. SD :33MM. KRM: 11.76mOhm. ERM: 0.881. KXM: 113.942 mH. EXM: 0.667. VAS: 9.168. CMS: 59.3 uM/H. MMD: 239.556g. MMS: 243.003g. BL: 24.114TM. Qms: 6.999. Qes: 0.374. Qts: 0.355. Sensitivity: 84.439 dB. VC Inch: 3. Mgnt oz: 320. Xmax : MM30. 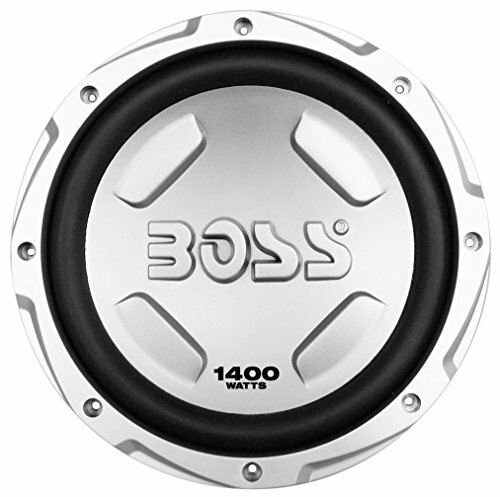 RMS: 1500W. MAX: 3000W. 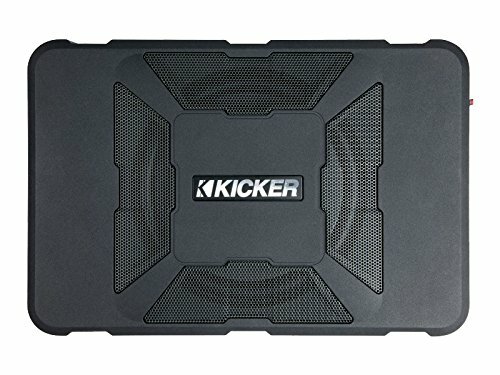 RMS Power: 1500W. Max Power: 3000W. Impedence: Dual 2-ohm. Sensitivity Db: 87.2. Mounting Depth (In): 7.71. 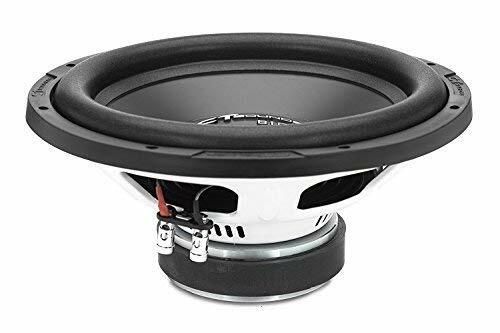 American Bass has designed a TNT series subwoofer that offers a cast frame that is made to handle high output with improved power handling and durability. 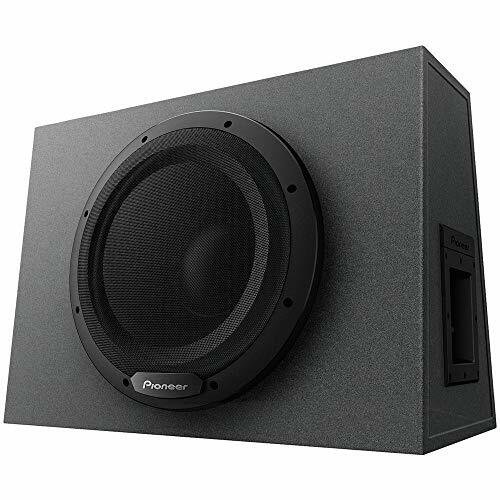 The design of the American Bass TNT series subwoofers offers a multilayer high-density foam surround, flat T-yoke with hi-extend pole price, and multiple CONEX spiders. 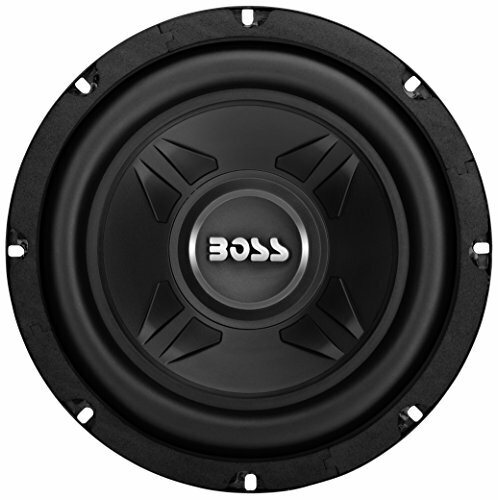 Specifically designed with a cooling motor for ultimate power handling and gut-wrenching bottom end bass. 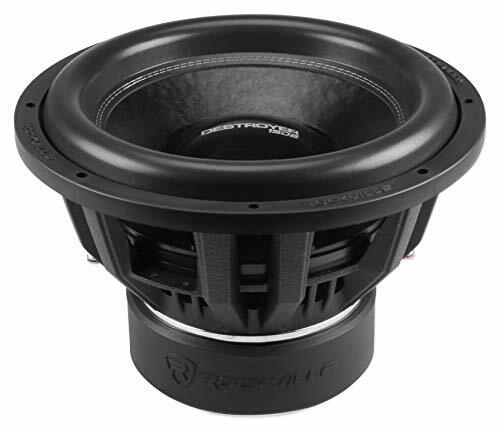 Features of RQB12: Designed, tested, and engineered to work with most of today's popular woofers. 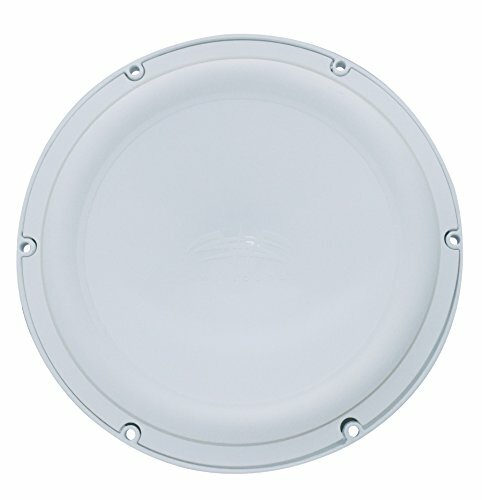 These enclosures are built with the quality additives needed to maximize the performance of any sound system. Tuning frequency: 43Hz. The drywall wood screws were hand selected by our installation experts because they drill into the enclosure very cleanly, without chipping the enclosure. 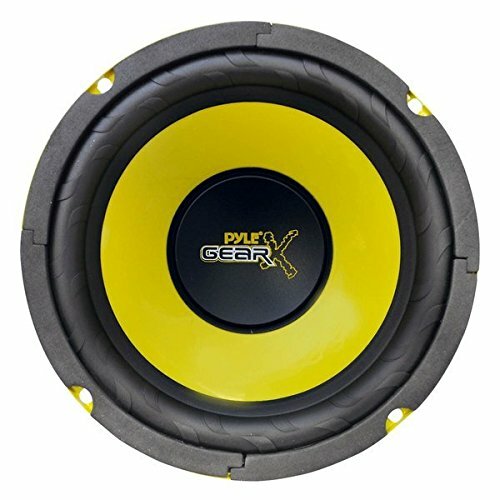 The speaker wire is 14 gauge. This is way better than using 16 gauge. 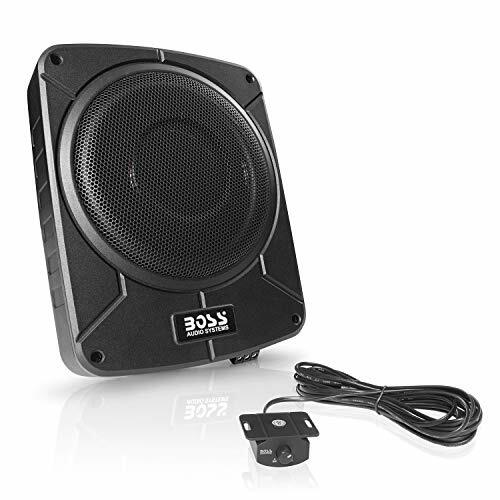 You can be 100 % sure that your enclosure will have a clean signal to the amplifier with this top of the line speaker wire. These spade terminals have also been hand selected by our installation experts to make the internal wiring simple, secure, and to run the audio signal cleanly. Impedence: Dual 4-ohm. RDC: 1.7. Levc mH: 2.033. Fo Hz: 32.2. Sd msqM: 32.2. BL TM: 11.24. Qms: 4.163. Qes: 0.633. Qts: 0.549. n%: 0.405. SPLdB: 92.6. Vas L: 77.2. Cms uM/N: 84. Mms g: 287.1. VC Inch: 3. Mgnt oz: 120. Xmax MM: 15. 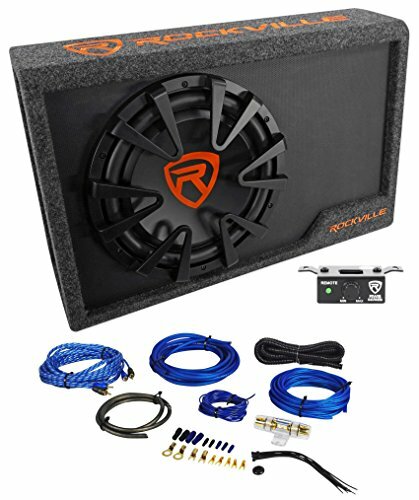 RMS: 800W. MAX: 1600W. F.Range Hz: <500. Mounting Depth. MM: 215. Inch: 7.6. 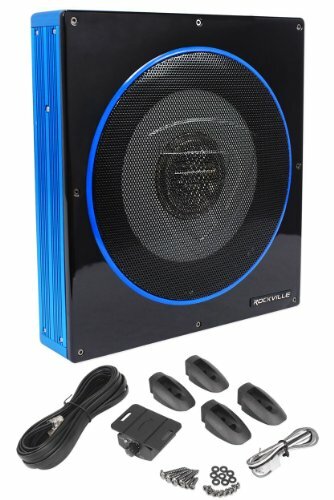 RMS Power: 800W. 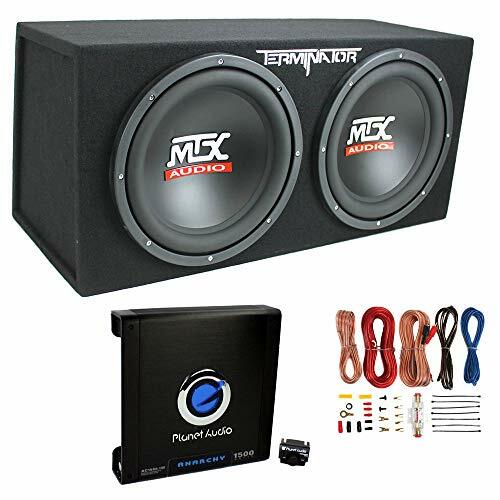 Max Power: 1600W. Impedence: DVC 4-ohm. Sensitivity Db: 88.5. Mounting Depth (In): 7.6. Cutout Size (In): 13.9. Ported Box Cu ft: 2.75 - 3. Magnet Size (Oz): 150. 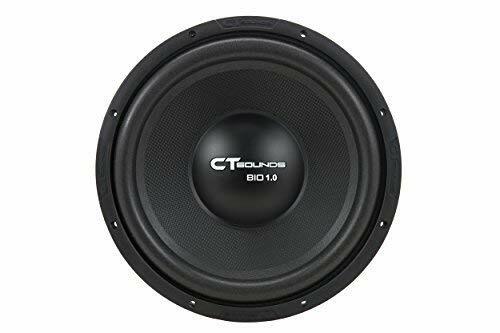 Voice Coil Size: 3. Basket Type: Cast. 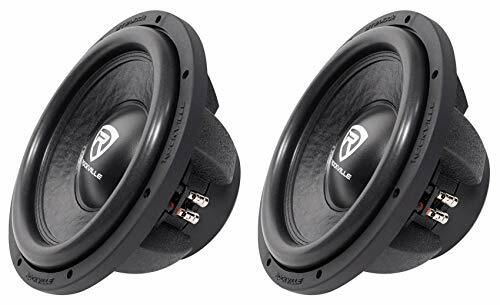 Recommended Amp (Pair): Vfl 4800.1. 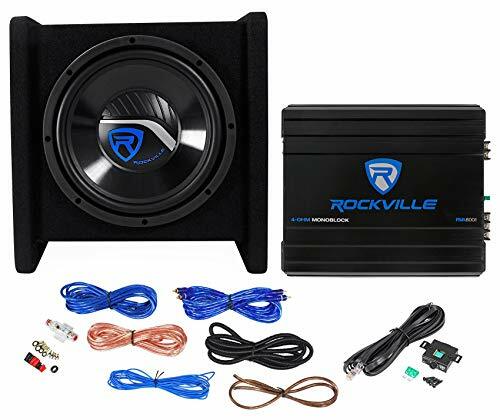 Rockville RQB12 QBOMB Single 12 Vented Subwoofer Enclosure With Rhino Bedliner Finish. 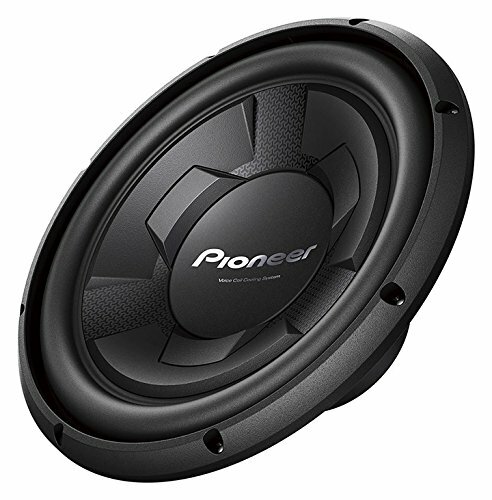 Proudly Made In The USA, Using Only The Finest Quality Materials - For The Best Level of Performance From Your Subs! 3/4 USA Heavy Duty MDF Construction. Machine precision cut mounting holes. Top of the line Glue for extra durable adhesion. 11 Drywall Wood Screws (Wood screws are the type of screws; the screws are actually made of metal). 12 Feet of 14 AWG Blue Speaker Wire. 2 Spade Terminals.